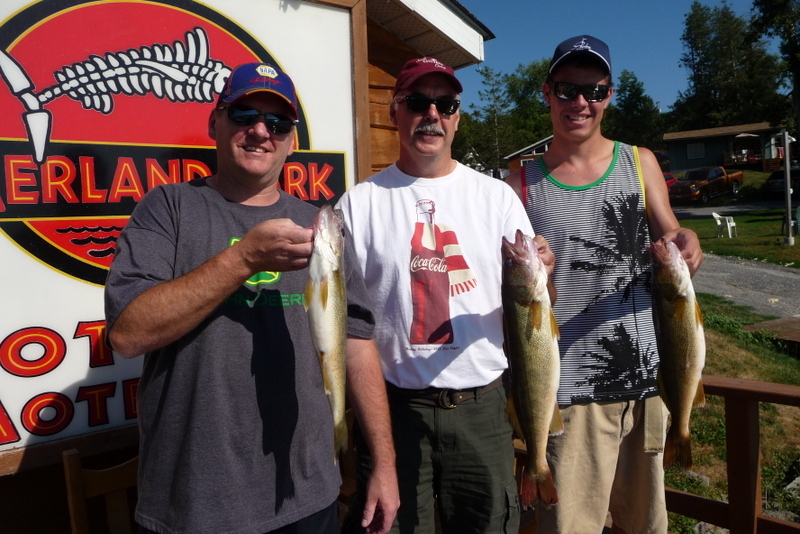 On July 24th – The Godin Family brought in a nice 4.5 lb walleye and lots of large mouth Bass using top water lures. 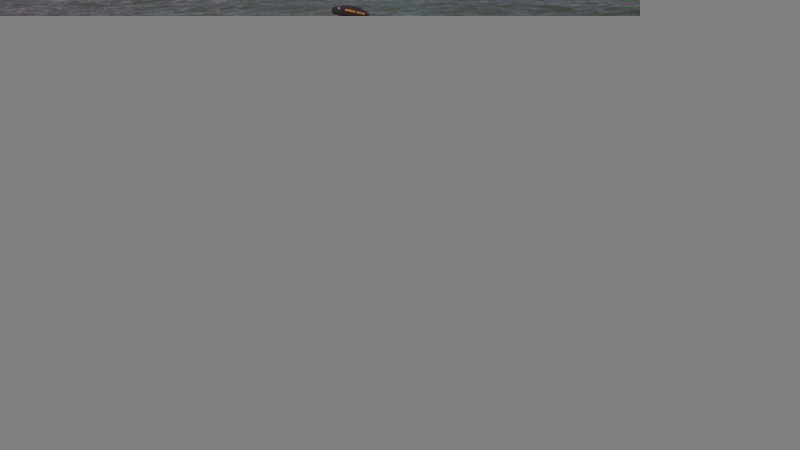 July 29th and 30th were both great days out on the water with Terry, Chris, Ryan & Colin. Here are just a few of the beauties they brought in! On August 8th we had a charter with the Wieler Family and it was amazing! 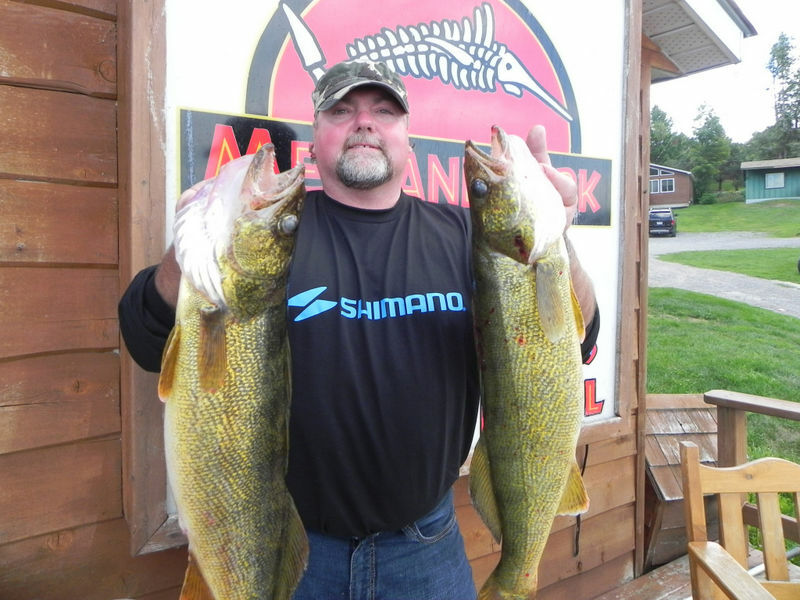 4 walleye were caught with the largest weighing 12lbs and measuring 32″ which was caught by Hannah! 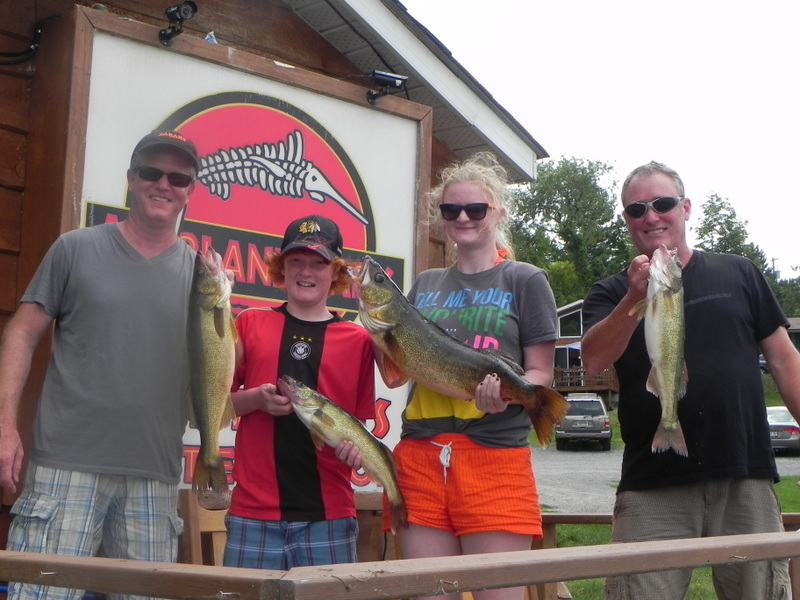 On August 13th Pauline, Rachel and Connor Kennedy from Oshawa went out on a charter and brought in some beautiful Walleye and a nice Perch. 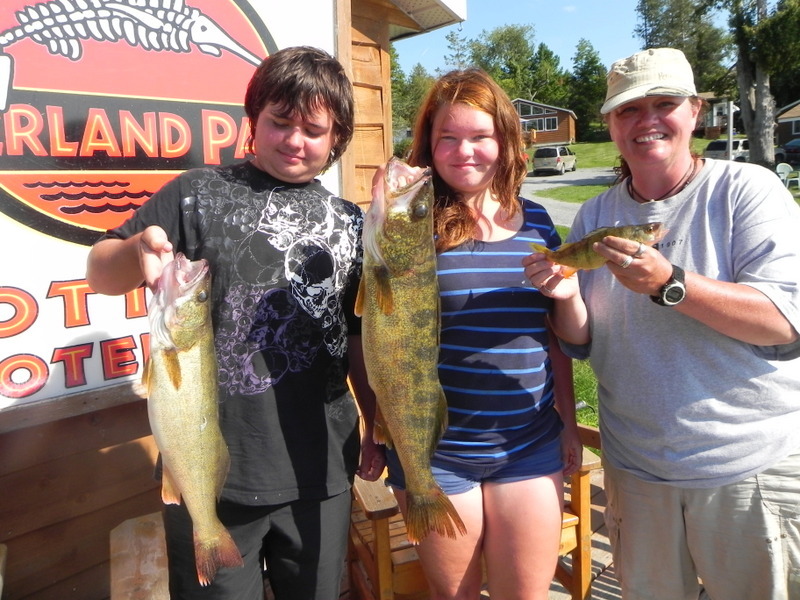 In the last hour of the charter, Rachel reeled in an awesome 9 lb – 29 inch Walleye. Way to go Rachel! Caught 5 nice fish in total on this 4 hour half day charter with the biggest weighing in at approx 6 lbs. We were out for two hours in the afternoon of August 18th & 2 hours in the early morning of the 19th. . Looking forward to seeing you guys at the Ice Fishing Derby this Winter. 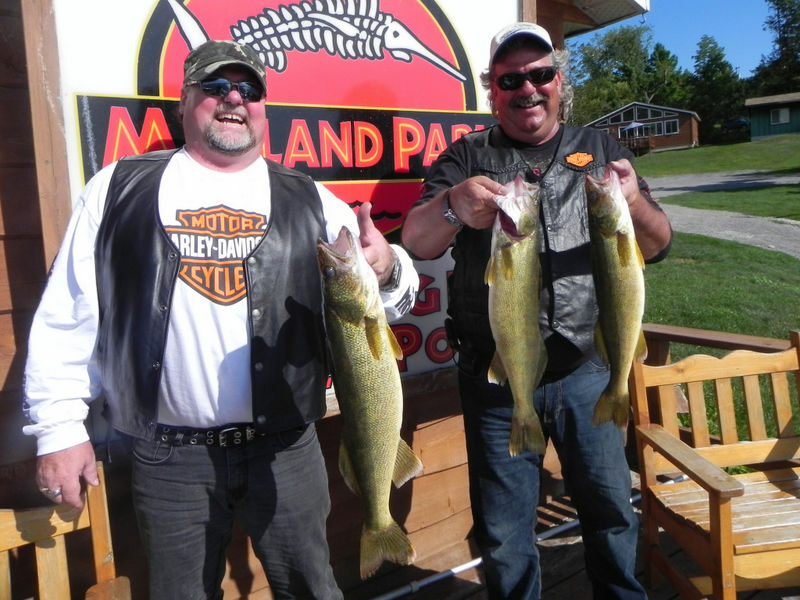 On August 21st we had a full day father/son charter with Andy & Jesse. Jesse insisted on releasing all 5 fish which, in turn, earned him a Merland Park hat for fully supporting the Catch and Release Program. 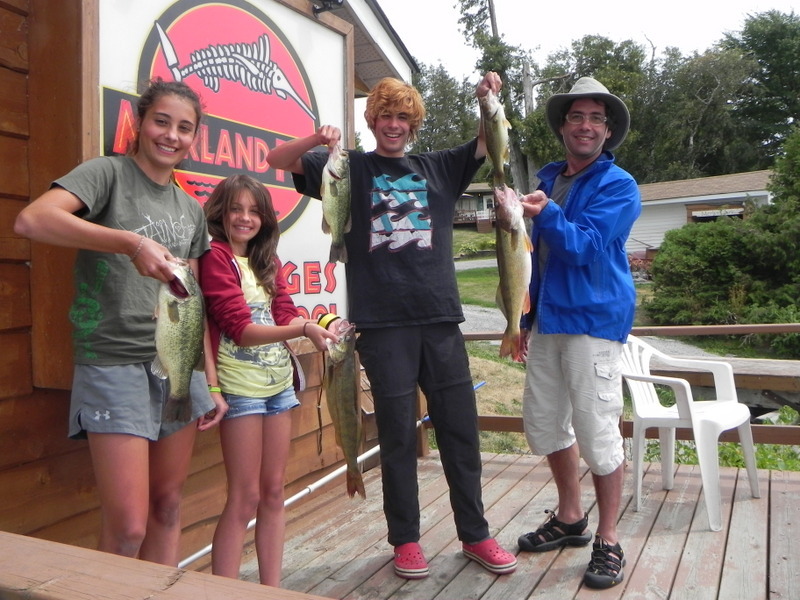 Home > Fishing Reports > 2012 Summer Fishing Charters A Huge Success!